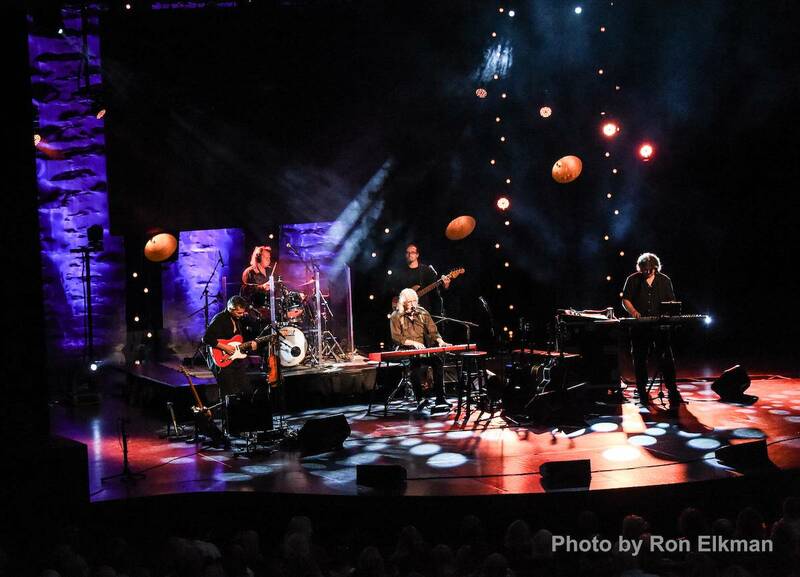 For the first time in a decade, folk icon Arlo Guthrie brings The Alice’s Restaurant Massacree in its entirety to the stage. The program airs on the 50th anniversary of Guthrie’s arrest for littering. 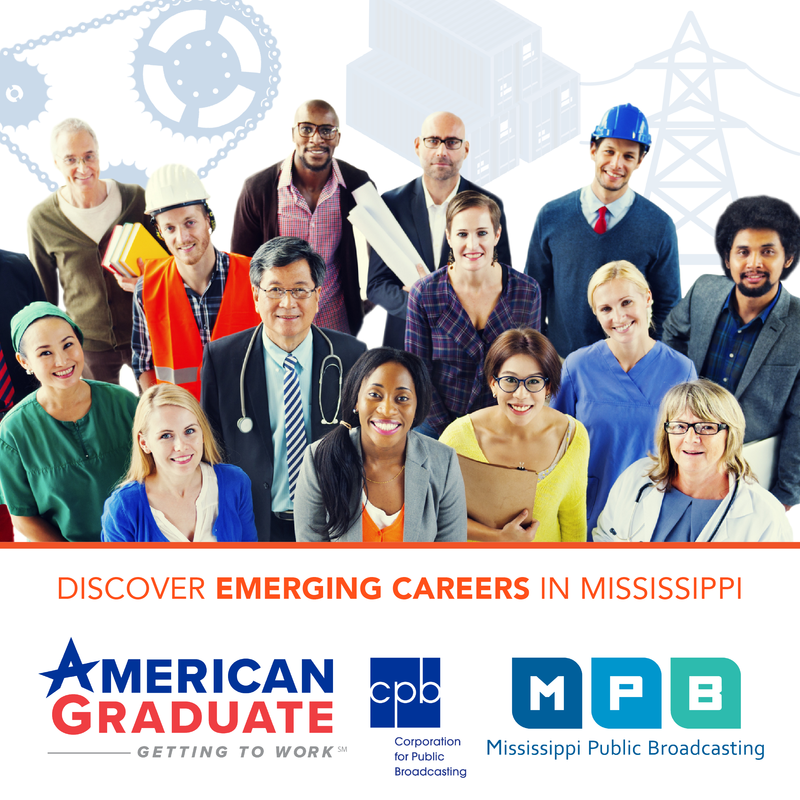 With a one time gift of $250 or an ongoing monthly gift of $20.83, you will receive 2 tickets to the February 27, 2016 Concert at the IP Casino in Biloxi, MS. Visit the Foundation for Public Broadcasting in Mississippi website for more ways to give. It was 50 years ago, in 1965, when Arlo Guthrie took out the trash following a Thanksgiving dinner that “couldn’t be beat”. It started a chain of events including Arlo’s arrest for littering, court appearance, and rejection from military service depicted in his hilarious and iconic song, Alice’s Restaurant. The song (an 18 minute musical monologue) went platinum, spawned a full length motion picture, and became an American tradition ubiquitously played on hundreds of radio stations at Thanksgiving. In ALICE’S RESTAURANT 50TH ANNIVERSARY CONCERT, Arlo deftly performs the song for the first time in over a decade and receives a standing ovation from his delighted fans. He also plays other material from the early part of his career, his hits and two new arrangements of previously unreleased lyrics by his father, the legendary folk singer Woody Guthrie. It’s a heartfelt evening that examines Arlo’s life through his music, which is interlaced with remarkable and often humorous stories.